Industrial, Commercial, and Residential Services. Our committment to safety is paramount. We have a comprehensive interactive approach to achieving the highest standards for our employees and the environment. Products include gravel base courses, gravel surface courses, sand materials, filter Gravel, backfill material, rip rap, gabion, concrete Materials, dry screen materials. Including site preparation, road work, backfill, slashing, clearing and light earth moving with hydraulic excavators, rock trucks and dozers. Providing the best quality products & services. Stony Valley Contracting is a gravel company headquartered in Fort McMurray, Alberta. Owned and operated by Dan Fouts and Wayne Woodhouse. 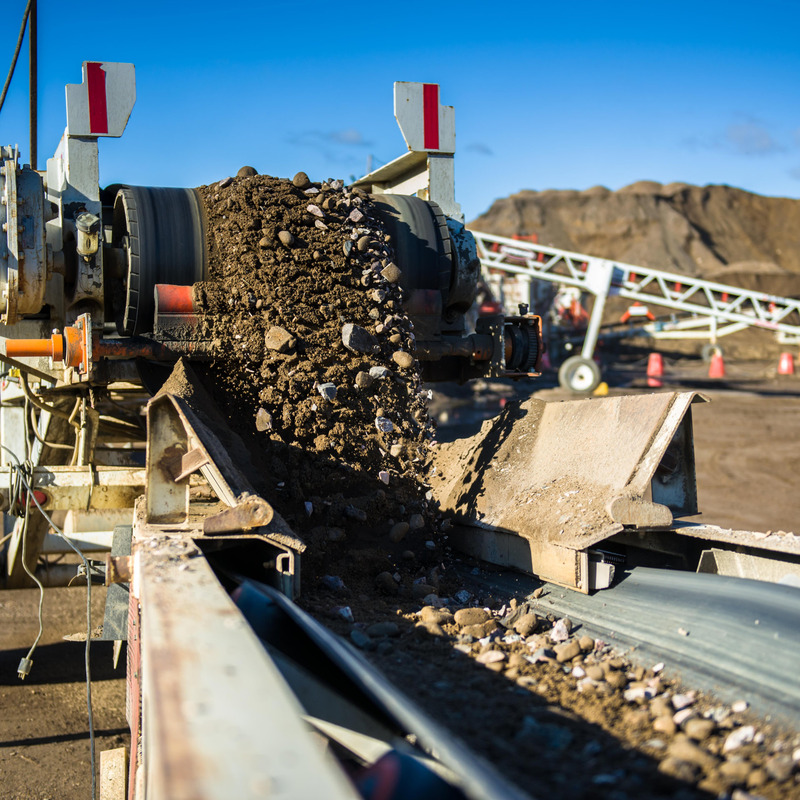 Stony Valley provides more than 51 years of combined experience in the aggregate and light civil contracting sector, supplying aggregate and construction services to Oil Sands Companies and the Regional Municipality of Wood Buffalo. Providing opportunities in the community. Fort McMurray and the Regional Municipality of Wood Buffalo has long been known as one of the fastest growing regions in Canada. With growth comes ample job and career opportunities.